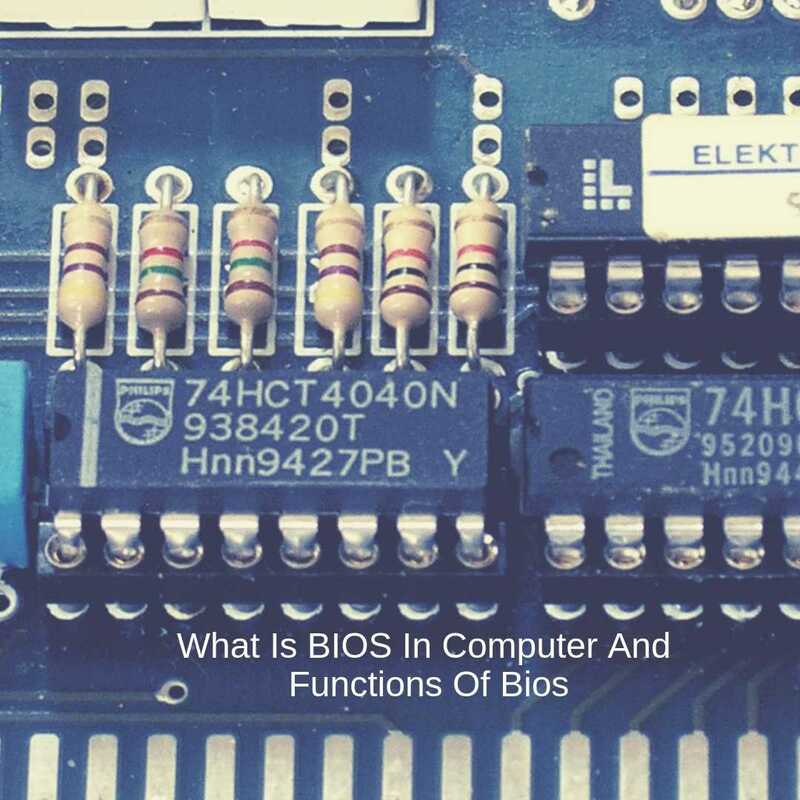 BIOS which is the acronym of Basic Input-Output System and is pronounced byee-oss, is a read-only memory (ROM) chip found in computers to start it and to ensure its proper functioning post it. 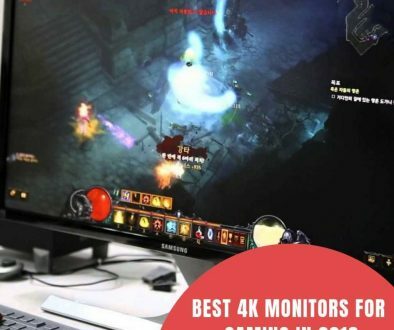 Located in the motherboard of the machine, it is also known as ROM BIOS, System BIOS, or PC BIOS and works in close proximity with the CMOS (Complementary Metal-Oxide Semiconductor). When you start the computer, the BIOS initializes the booting of the hardware and is the foundation which provides runtime services to all the programs and software that you use in your computer. It is preinstalled in the motherboard, and it’s the first thing that runs when you switch on the computer. When you start the computer, your initiate the booting of BIOS and its first task is to govern if all the requirements are in working condition or not and then it proceeds with the loading of the OS. 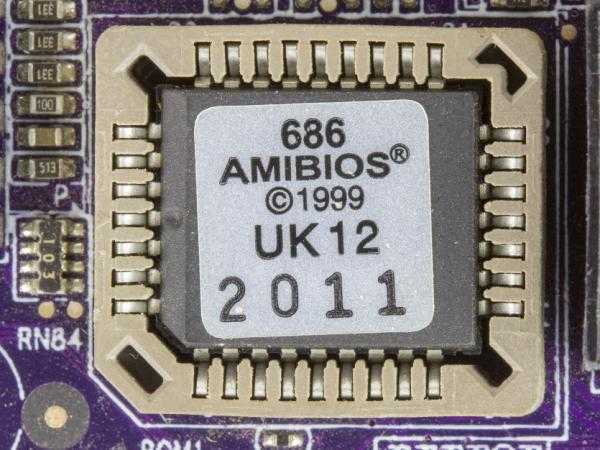 With the advancement of technology, BIOS is now stored in the flash memory of the computer, and therefore you can rewrite it if required without going through the hassle of removing the chip. You can conveniently fix the bugs or add more advanced features, without impacting the motherboard. 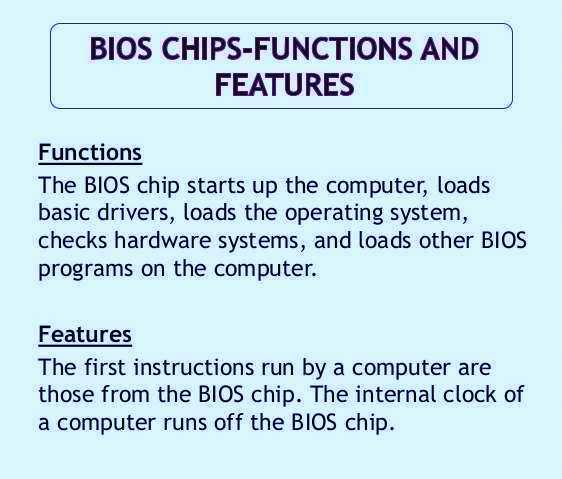 Since technology advances every day, in today’s time, the necessity of BIOS is sometimes only required to the starting of the computer as some of the OS do not use it after loading; instead, they contact the hardware constituents directly. The principal purpose of BIOS is to lever the setup of the system including enabling the loading of drivers, and booting of the OS. The primary task of BIOS is to organize all the hardware of the system with the elementary drivers of the system so that the computer can start and get running. These drivers are majorly responsible for setting up and preparing the memory of the system. 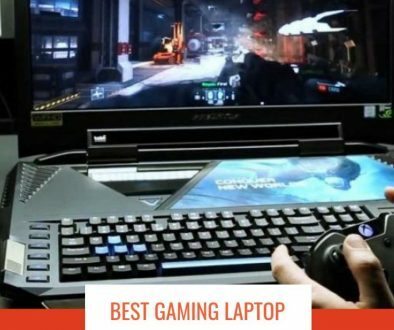 It also designs the other devices required for using the computer like the hard disk, optical drives, music card, graphics card, and video card. 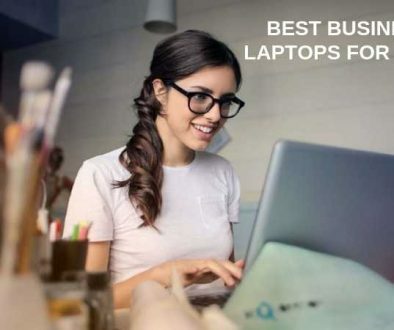 It is the BIOS which loads the underlying system to enable the computer to read the various devices in it which also contains the operating systems that you use for carrying out your numerous activities on your personal or office computer. When you switch on the power button on your computer, you must have noticed a splash screen, and this is when BIOS is loading the initial Complementary Metal-Oxide Semiconductor, i.e. the CMOS, as during this phase the BIOS not only initialize the CMOS but also the hard disks of the system. It starts the booting process of the operating system after ensuring that all the drivers are not only loaded but also configured appropriately for your usage. Your system’s operating system comprises of varieties of computer disks which replaces the BIOS’s types after being loaded. The BIOS is like the morning alarm bell that wakes you up and sets you up for the day, or you can also say it is like when you insert the keys in your car it gets ignited and gets it ready for usage. Both the CMOS and the BIOS is incomplete without each other. 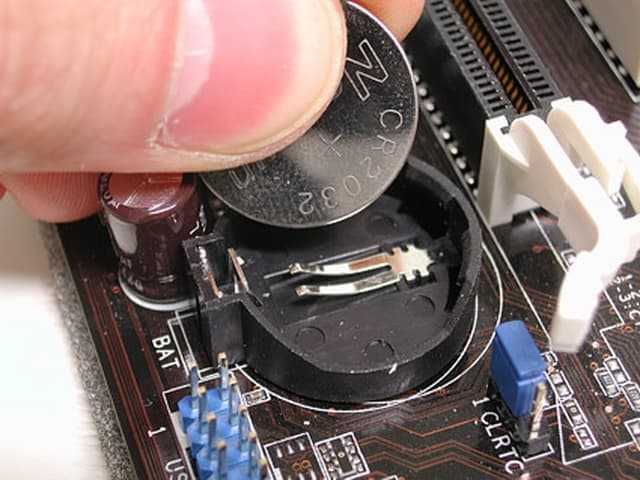 When you start your computer, and it boosts, it is the mechanism on the BIOS chip which reads the data from the CMOS chip. Along with the BIOS, the CMOS is a substantial part in your computer’s motherboard. CMOS is a retention chip where all the computer’s mechanisms and their related setting are configured and is initiated when you start the computer. In case the battery of the computer runs out of power and switches off, the CMOS will reset and will lose all the personalized settings that you have done in the last session. To add on to it, if the CMOS drops power, the inbuilt clock in the system will also reset. It is because the BIOS and CMOS setup configure the system’s crucial information like the password, date, and time. In case the CMOS does not get power, it relapses and gets back to the original factory configuration. In fact, for any settings issue, to activate the CMOS, the standard practice is to take the battery out from your system and then place it back at the desired place again. A bootstrap is a function which exists in the Random Operating Memory of the computer. When you turn the machine on, it loads automatically. It goes through the hard disk’s boot division and continues the procedure of charging the operating system of the system. When you first start the computer or restart it, the first task that the bootstrap loader performs is self-testing, which is also commonly known as POST. If the POST is fruitful and there are no issues found, the bootstrap loader will then proceed to load the operating system for the computer into memory. This entire process enables the computer to swiftly contact the operating system, load it, and run it for your enhanced experience. 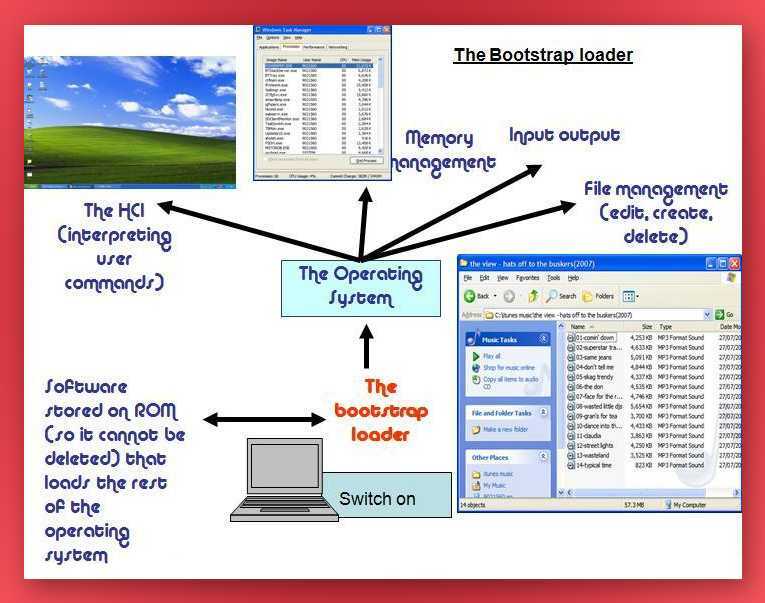 Once the bootstrap loader performs this entire function of locating the operating system, BIOS passes on the control. BIOS theoretically refers to the complete set of device drivers in your system which provides a connection between the hardware and the software of the computer. However, with time, there has been some evolution in the meaning of this term and it now means the rudimentary drivers required to initiate the computer system. It is the basic requirement of your system to start and function with the most nominal configuration and BIOS ensures this harmonization of loading all these elementary BIOS drivers. So, by now you must have understood that a BIOS forms the crux of your computer and without it forget about using your system, you will not be able to switch it on. The existence of a system depends on the presence of BIOS in it.